The Philippines isn’t just about mega-cities, uninterrupted rice field or glowing volcanoes. 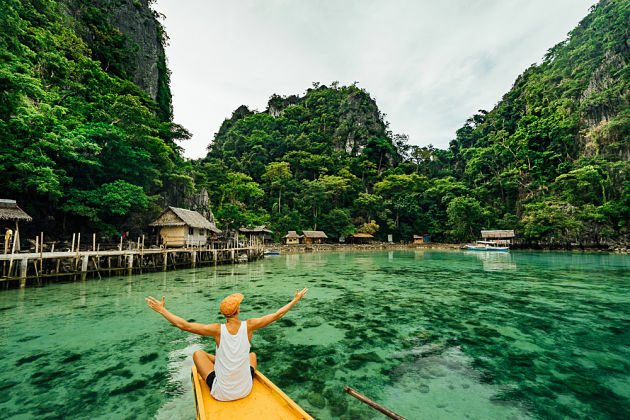 From pristine beach to stretching coats with loads of amazing outdoor activities as well as a collection of 7000 tropical islands, coupled with long rooftop rides via mountains, Philippines is sure to win everyone hearts and minds. Asia Shore Excursions understands your need an concern to help you operates unique Philippines Shore Excursions and bring you travel every country’s amazing corner. 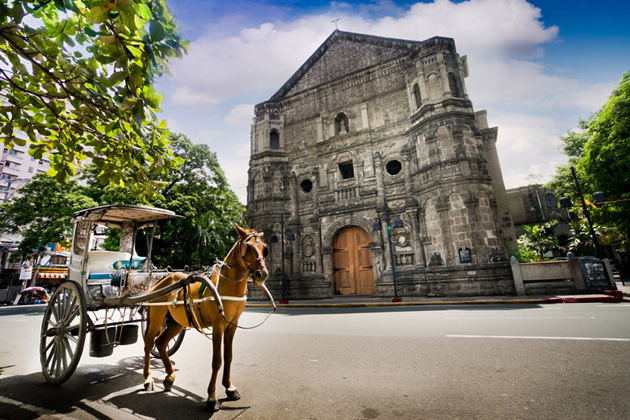 Check out our ready-made shore excursions in Philippines for some inspiration. If you do not find any itinerary that suit your interests and demands, contact us and we will create your own unique one. 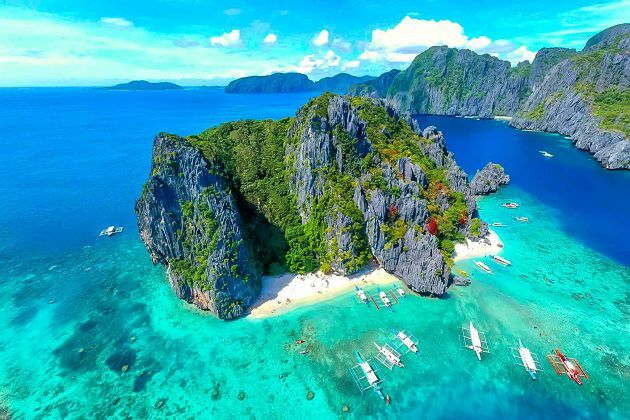 The Philippines is an island country with over 7000 small and huge scale islands. It is said that this country has only endless rice fields, glowing volcanoes, and is dramatically affected by disasters such as typhoon, earthquake, and tsunami. But no, this country is really underrated. From the pristine beach to the amazing culture, along with rooftop trekking through mountains, Philippines is surely worth a chance to steal your heart. 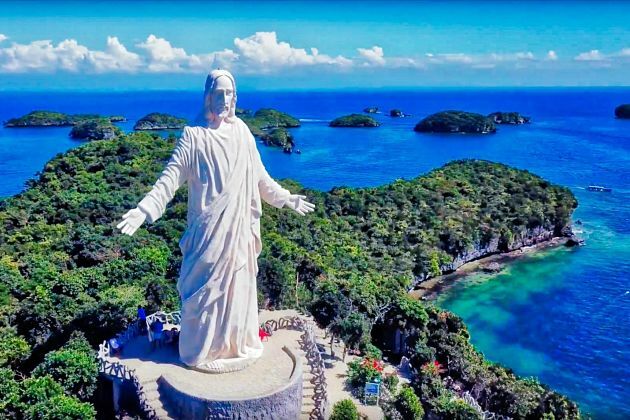 Below is the list of things must-do-and-see that Asia Shore Excursions would like to recommend for your perfect trip to the Philippines. Boracay is a pretty small island, top 10 most beautiful beaches in Asia and top 25 in the world. 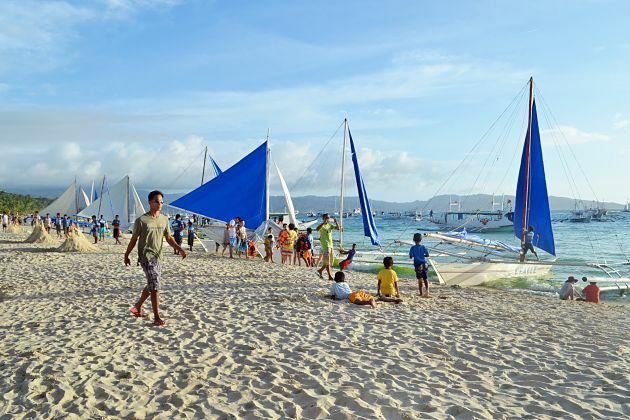 There must be reasons that Boracay is the only Asian beach standing on the world’s top 25. 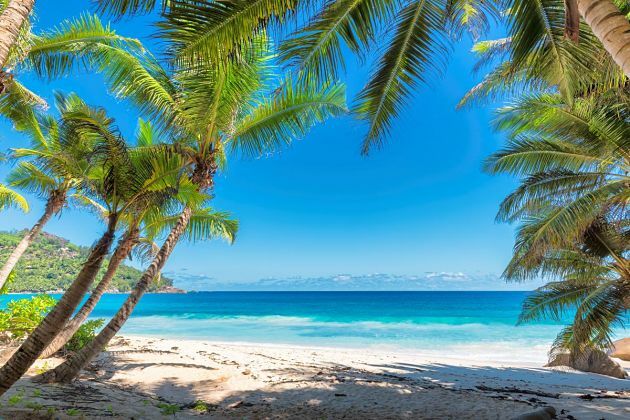 With the splendor sunshine, stunning white sand, and pristine blue waters, the first thing ever you must experience is dipping your body into the paradise beach. The island provides a plenty of fantastic activities for anyone from helmet underwater diving, banana boating, snorkeling – diving, fly fish, parasailing and so on. Trust me, admiring the sunset on the side of the beaches is the most wonderful sight that you have ever seen. At night, join with local people for traditional performances beside the huge fire, watch they play, dance, and sing folk music. This famous holiday town only takes 2 hours to drive from the city Manila. 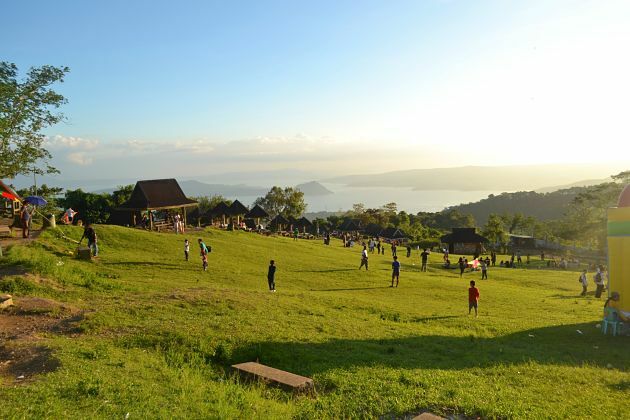 With the built-in cottages, lush green grass hill, and the cool weather, Tagaytay Picnic Grove is a perfect place for family and friends gather for outdoor activities. Not only all about picnics like its name, but the complex also provides a plenty of interesting experiences that make your day. 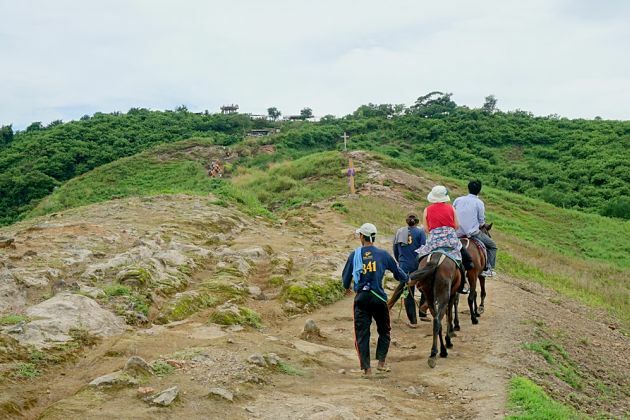 The first experience is catching the bird-eye view of the Taal Volcano surrounded by the splendid same-named lake. If you are the kind of person who searches for thriller feeling, hop on the back of a horse, take a short ride around the city. Then trek the eco-trail, enjoy the zip line, and finally, take a ride on a cable car. What a wonderful time soaking in fun with nature surrounding. Taal Volcano is the smallest active volcano in the world. This mountain brings a good looking with the decent and calm image, but deep inside, the unpredictable power is just waiting to make a boom. A ride on the back of a horse is really a most wonderful experience ever. Once getting to the peak, you can admire the panoramic view of the crater. Wipe away your thirsty with the fresh coconut juice. Then have a walk to Taal Lake – home to the only freshwater sardines in the world named Tawilis. The view of the lake is spectacular with turquoise water surrounded by lush green mountains under the blue high sky. Sample two local snacks including Coffee Alamid and Buko Pie. 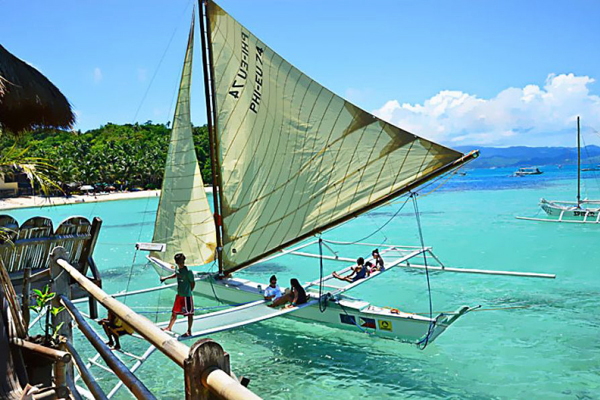 Paraw is the typical sailboat in Philippine. The boats include two sails and two outriggers that at least a pair of people hopping on. Get hands-on sailing in a traditional way by yourself, then explore the wonderful sites around the island. It is a note that in windy days, heavy waves can kick up a bit, but also comes with exciting feeling. The sunset in Boracay is famous for the truly magical sight – a cannot-miss experience when coming to this spectacular island. Relax and enjoy the warm sea and admire the transform of the sun from stunning red to yellow-orange, then becomes peacefully blurring in the dark night. 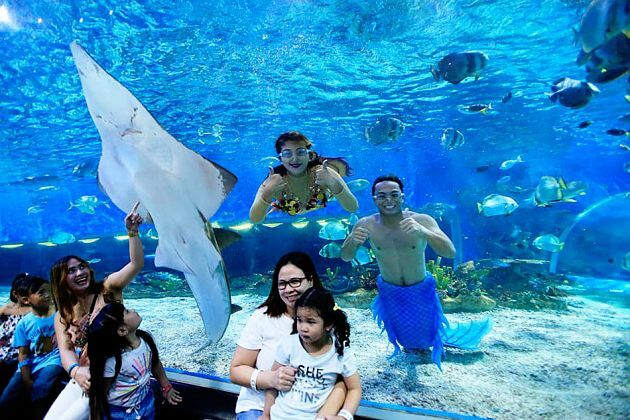 Manila Ocean Park is the first world-class marine theme park in this country. The most famous attraction in the park is the Oceanarium which is home to over 14,000 marine species inside a walkway tunnel. Watch sharks and stingrays swimming above your head. To get closer to sharks, stingray, and starfishes, have a visit to the Sharks and Ray Dry Encounter. Then have fun with the sea lion show from South America, seeing them performing special skills with adorable behaviors. Swimming and snorkeling here provide a deep experience into the majestic underwater world with a plenty of sea creatures. Then explore the beautiful natural cave to have a chance to live your wildest dream. Then, move to Puka Beach where is exactly a tropical paradise. Go snorkeling in the crystal-clear water, discover the beautiful Friday’s Coral Reef and a plenty of colorful different-sized fishes around the Lobster Rock.